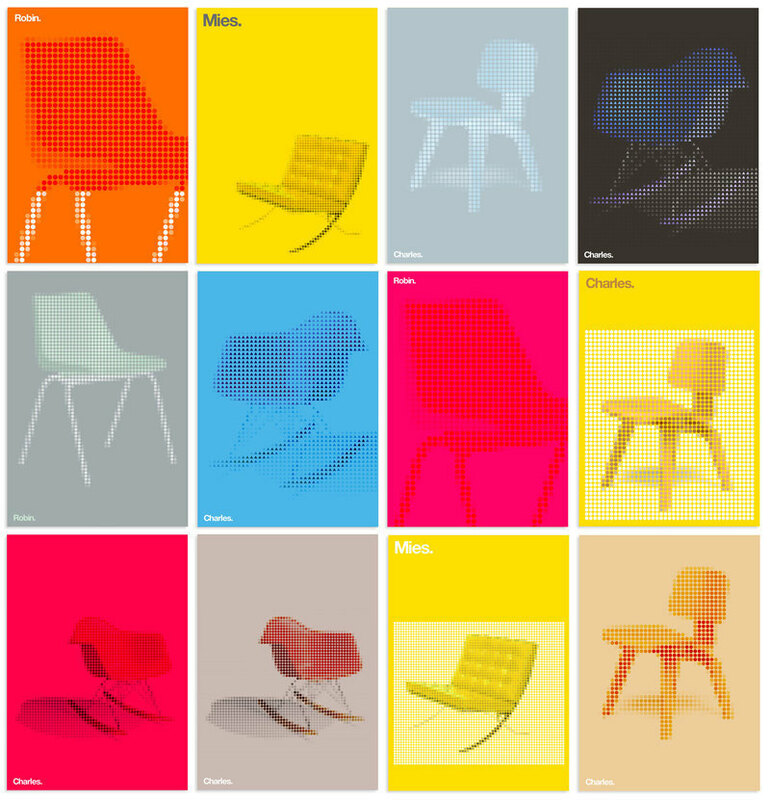 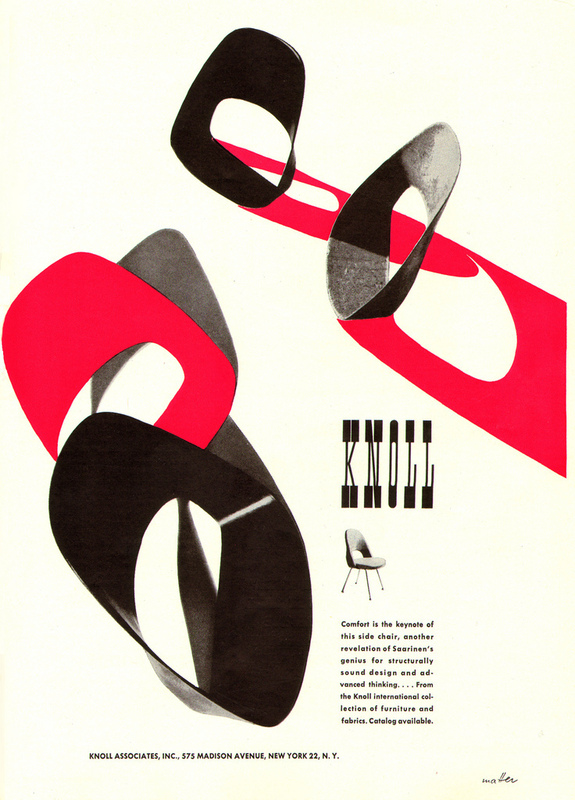 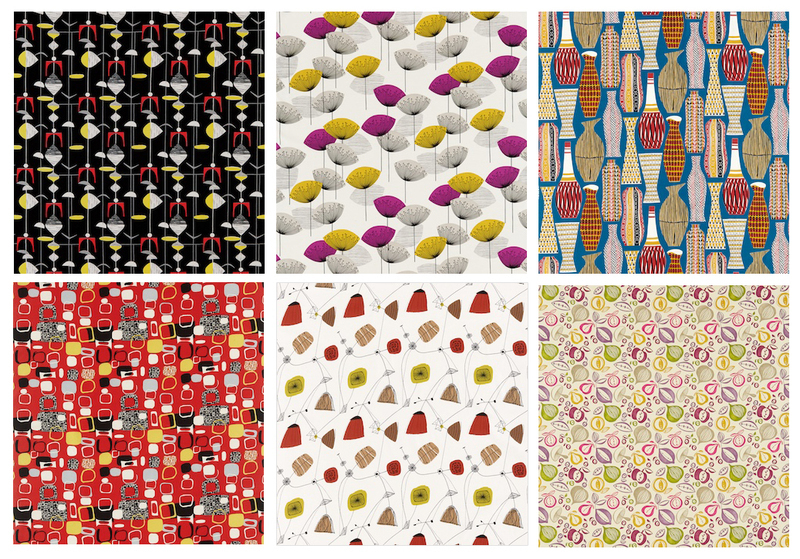 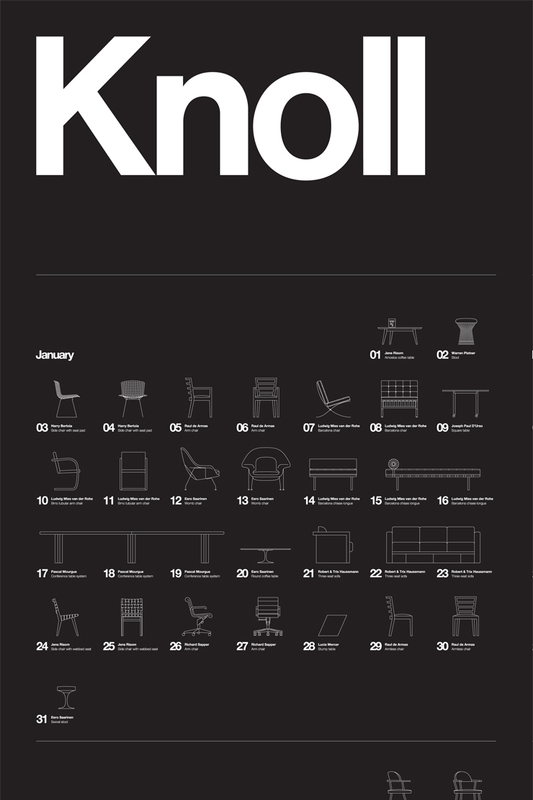 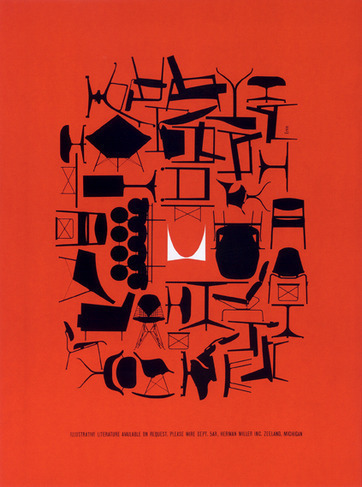 I just never get tired of good chair design, bit of a design fetish for me - so I've collated a collection of a few favourite chair-based graphic posters and book covers...please be seated! 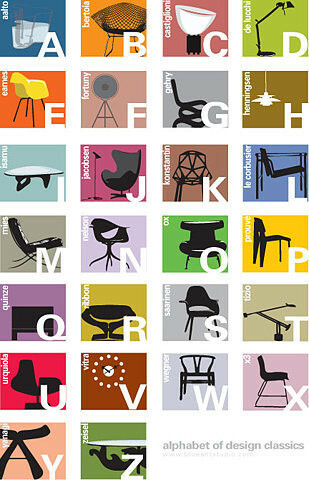 Dear Santa, please could I have a room full of these for Christmas...promise I'll never ask for anything else again. 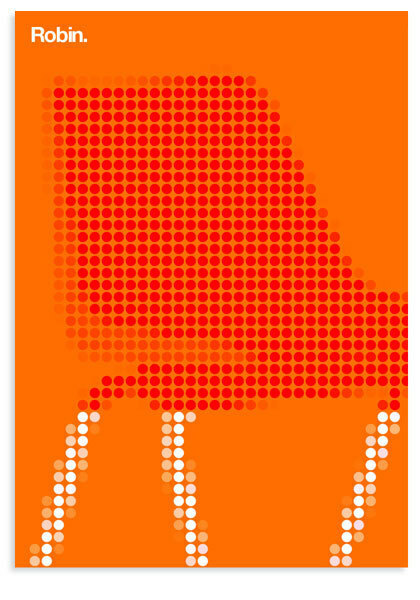 They are the recently designed 'expo' chairs for the danish pavilion at shanghai, 2010. 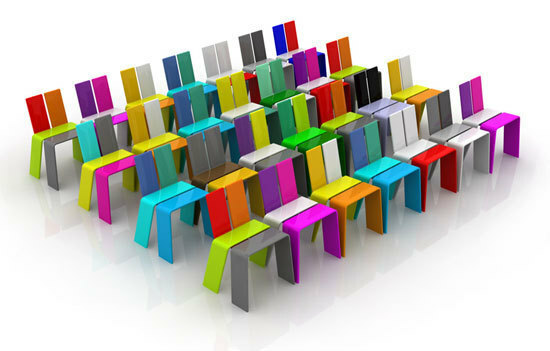 They are made from molded plywood & each chair has numerous color combinations to die for.